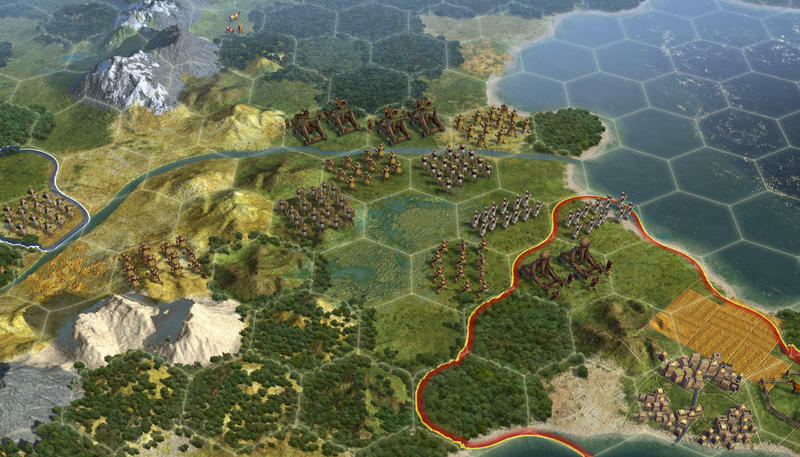 Take-Two, 2K Games and Firaxis have announced a pretty neat partnership with a company called GlassLab regarding Civilization V. They’re making a classroom version of Civ V dubbed CivilizationEDU. GlassLab is “a nonprofit learning company,” and this new version of Civ V will feature “a learning analytics engine” that will actually track student progress and analyze problem-solving abilities. They’re even touting CivilizationEDU as an alternative to standardized testing, though I’m not sure which schools will full-on opt for that. Teachers will be given access to an online dashboard that reports all the data as well as features tons of gameplay videos, diaries, tutorials and teaching resources. Licensing costs have not been detailed, but we reached out to our contact at Take-Two for information on that. CivilizationEDU will be available in 2017. Hit the press release below for more. New York, NY – Jun 23, 2016 – 13th Annual Games for Change Festival announced a partnership with GlassLab Inc., a nonprofit learning company, to bring a modified version of Sid Meier’s Civilization V to high schools in North America in the fall of 2017. 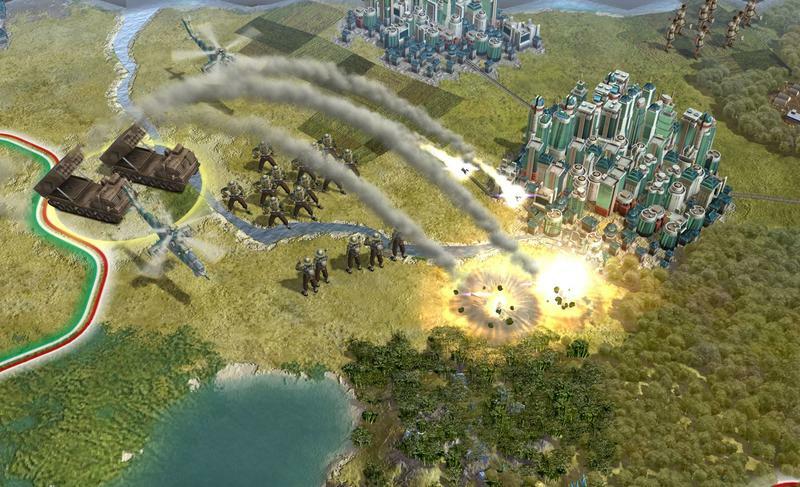 Developed by Firaxis Games, Sid Meier’s Civilization V has sold-in more than 8 million units worldwide, was one of the most critically acclaimed PC games of 2010, and earned numerous awards and accolades.CivilizationEDU will provide students with the opportunity to think critically and create historical events, consider and evaluate the geographical ramifications of their economic and technological decisions, and to engage in systems thinking and experiment with the causal/correlative relationships between military, technology, political and socioeconomic development. 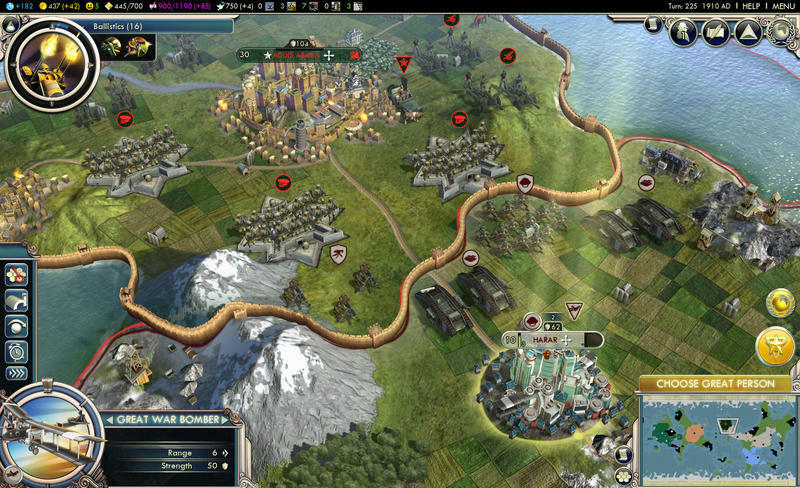 With over 34 million units sold-in worldwide, and unprecedented critical acclaim from fans and press around the world, Sid Meier’s Civilization is recognized as one of the greatest strategy franchises of all-time. 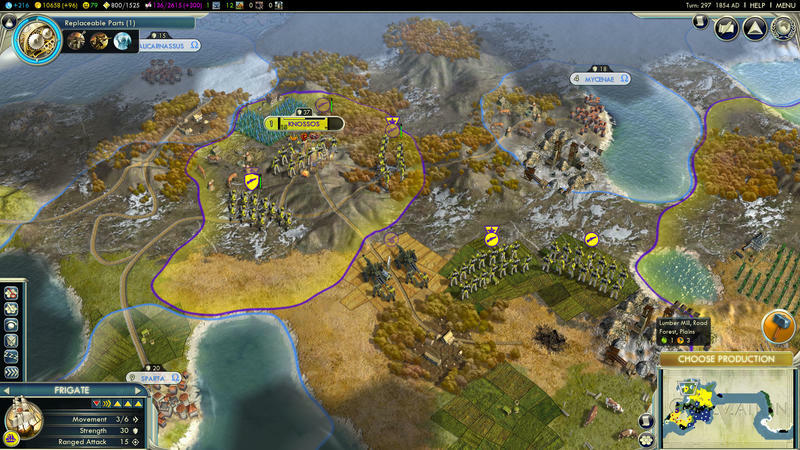 Sid Meier’s Civilization V is the fifth offering in the multi-award winningCivilization strategy game series featuring the famous “just one more turn” addictive gameplay that has made it one of the greatest game series of all time. 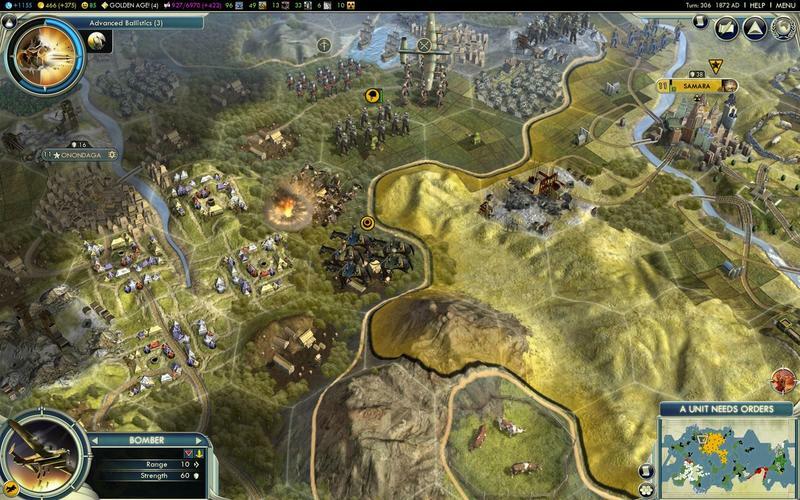 In Civilization V, players strive to become Ruler of the World by establishing and leading a civilization from the dawn of man into the space age, waging war, conducting diplomacy, discovering new technologies, going head-to-head with some of history’s greatest leaders and building the most powerful empire the world has ever known. On October 21st, 2K and Firaxis Games will launch Sid Meier’s Civilization VI for PC. For more information, please visit www.civilization.com.